We're looking for essays, first person narratives, poems and other creative non-fictional works written by trans* identified males. Submissions from trans* identified women are being curated in another process and authors interested in submitting from this perspective should email before sending completed works. Your story can be smart, historically rooted, funny, provocative, progressive and/or political. Stories should include maleness or male privilege as a theme. 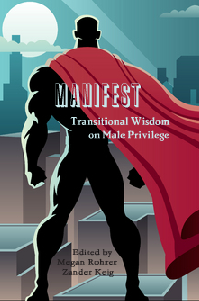 While it's okay to reference fancy academic ideas, our goal is to begin an accessible conversation about male privilege and the wisdom that individuals gain transitioning. If you have a great idea, or are unsure if your submission fits what we are looking for, send it in anyway. 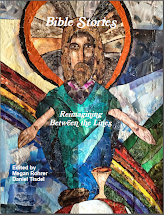 Our editors will work with you to help it meet our submission guidelines or to get it into another book or journal in the Wilgefortis catalog. Accepted authors will receive a free copy of the book. 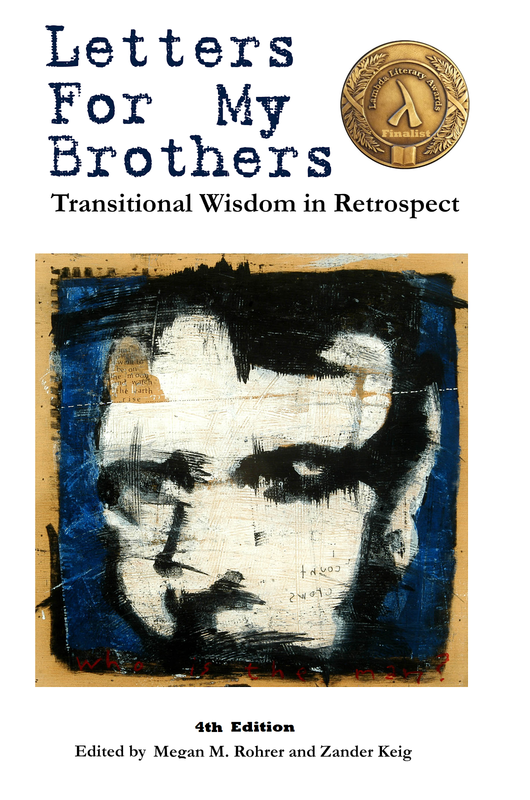 Proceeds from the book will benefit transitional wisdom gatherings to provide opportunities for trans individuals to share our history in community. Deadline for consideration is September 1st. If you are interested, but will miss the deadline, please email the editors. If you would like to publish with a pseudonym you are able, in your bio please use your chosen name for submission and include some generic information about where in the country you live and other identifying information you think would inform readers without compromising your privacy. Because we plan to work on other works on transitional wisdom, authors may submit as many contributions as they would like.